Mix the flour, salt, sugar and yeast in a bowl. 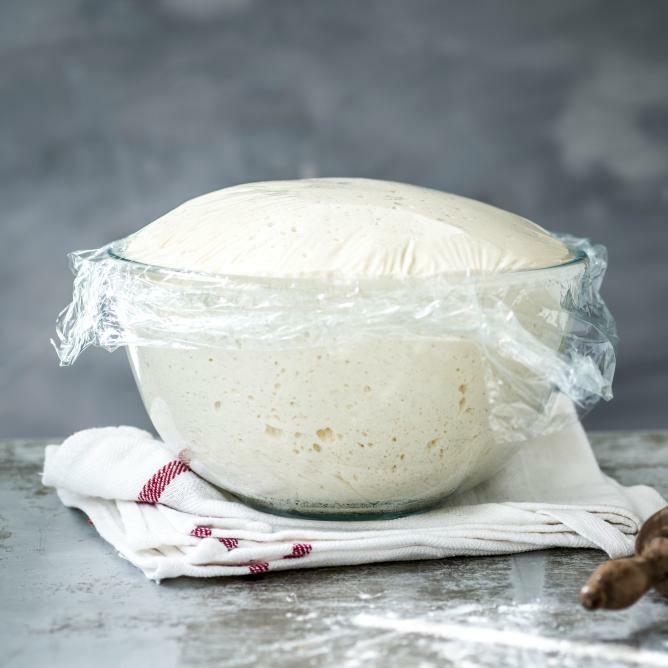 Add milk, eggs and butter, knead to form a soft, smooth dough. Cover and leave to rise at room temperature for approx. 2 hrs. until doubled in size.